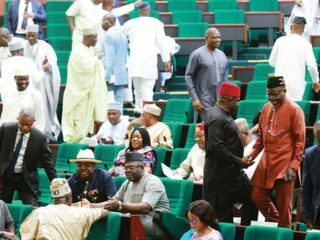 The electoral fortune of Senator Iyiola Omisore received a boost yesterday as leaders of a faction of the Social Democratic Party (SDP) in the state asked all their supporters to massively vote for the party. At a meeting with leaders of the faction in Osogbo yesterday, the governorship candidate of the old SDP, Barrister Kehinde Atanda, and its state chairman, Chief Ademola Ishola, urged all their supporters to cast their votes for Omisore also mobilize support for the lawfully recognized SDP candidate. Atanda, who denied being sponsored by anyone, told his supporters that only the SDP could restore the glory of the state and build lasting legacies in education, health, economy, agriculture and infrastructures. 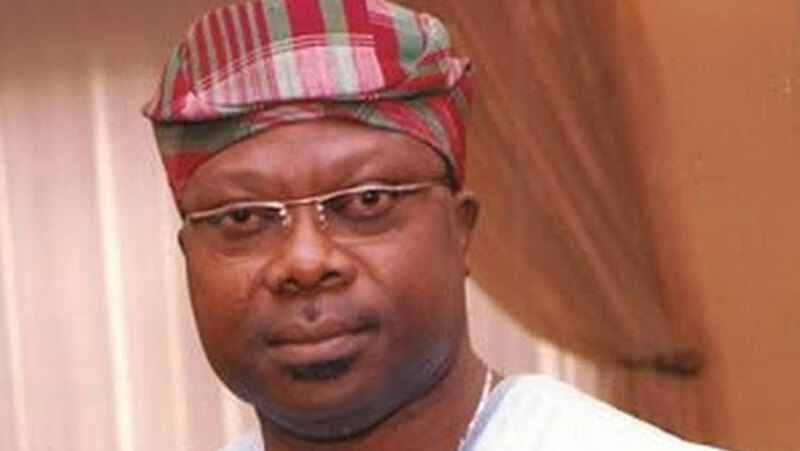 The faction led by Ishola had insisted that the congress which produced Omisore as governorship candidate was illegal, with two of its state officers, Alhaji Rasheed Mayowa and Chief Azeez Alakinde-Ismaila asking a court to sack Omisore and the faction that produced him.They, however, lost the case when Justice David Oladimeji of an Osun State High Court threw away their case as lacking in merit. 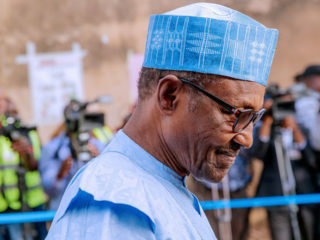 A chieftain of the SDP, Chief Yemi Farounbi, who reviewed the campaign activities of the party, came to the conclusion that the SDP would win the election.“We are presenting the best candidate in the election. He has fully prepared for the task ahead. He has also presented himself to the people as the most acceptable candidate. 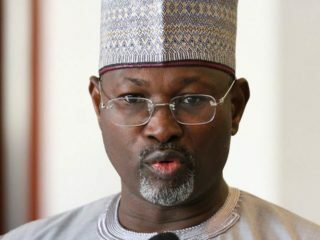 I can see victory for SDP in this election,” he stated.